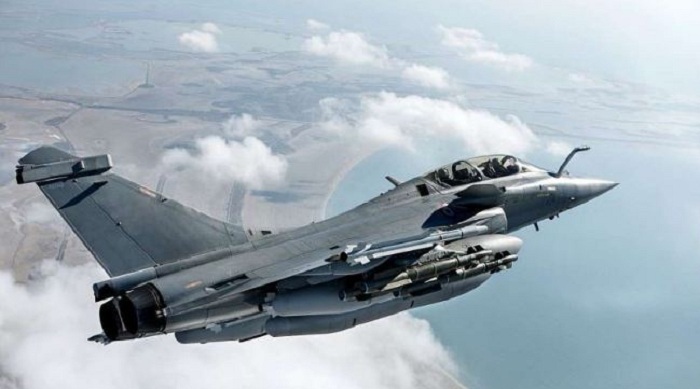 Pakistani officers training with Rafale fighter jets in Qatar? Ambassador of France to India Alexandre Ziegler today refuted fake news that Rafale fighters jets in Qatar are being used by Pakistani officers for training purposes. A report floating around said that Qatar was handed over the first lot of Rafale fighter jets which the exchange officers of Pakistan were being trained on. Rachit Seth of Congress had termed the report worrying. It is unclear whether India has taken note of the report and asked for a reply from Qatar as it has become the third party in this battle. But with France clearing it, it is likely that New Delhi will take it slow and steady as both Qatar and France are considered friends.